Who doesn’t like fresh baguette bread? Add garlic butter and cheese and its like heaven! If you have kids, they will love it! 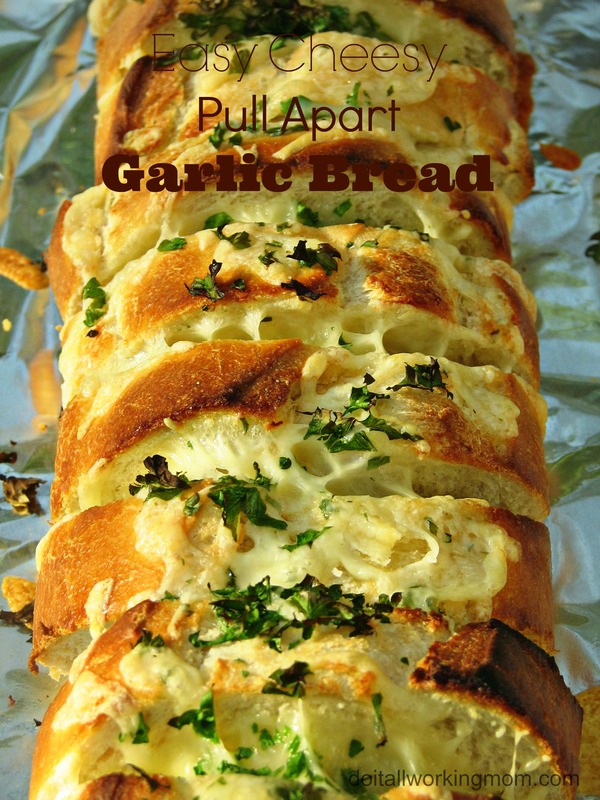 Mine can’t get enough of this Cheese Pull Apart Garlic Bread. What’s even better is that it’s easy, quick and cheap to make. You can serve it as a side with spaghetti, lasagna or any pasta meal (I have great pasta recipes HERE). Mix together butter, garlic and 1 tablespoon of parsley. Slice the baguette bread about 1 1/2″ apart, without going all the way through. Spread the garlic butter between each slices being careful not to break apart. Spread the cheese between each slices. Spread the left over parsley on top of the bread. 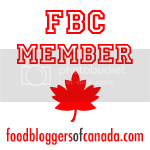 Wrap the bread in aluminium foil and place on a baking sheet. Cook for 15 minutes, open the aluminium foil and broil for a few minutes (until golden brown). Slice the baguette bread about 1 1/2" apart, without going all the way through. Cook for 15 minutes then unwrap the aluminium foil and broil for a few minutes (until golden brown). I’m sure you are your family will enjoy this easy and delicious recipe.